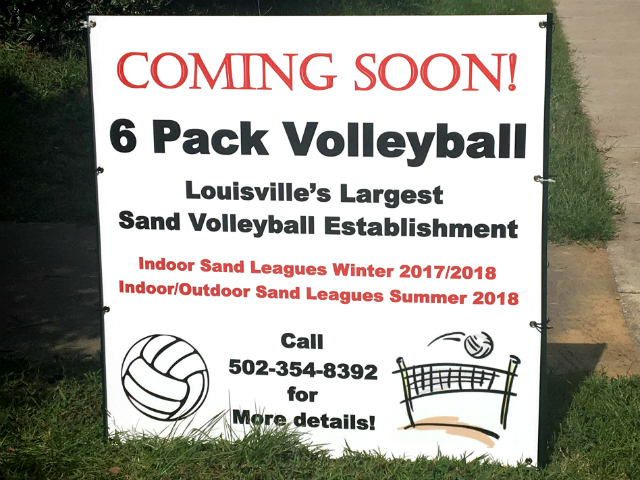 Louisville’s Largest Sand Volleyball Establishment. 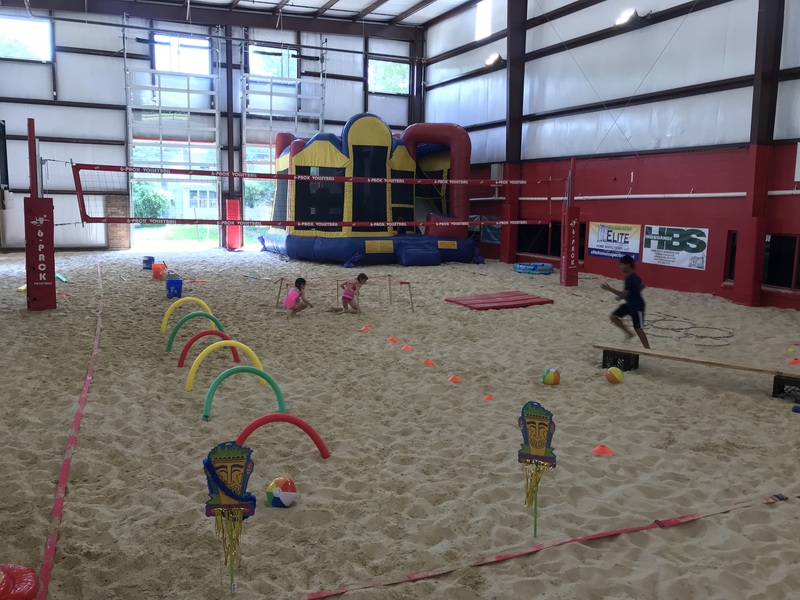 Upcoming Session: Spring 2019 – April to July. 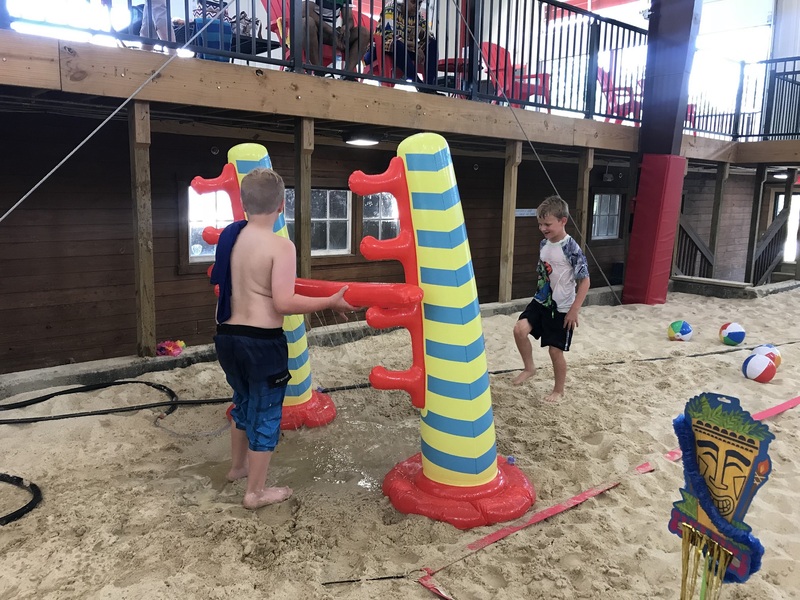 Registration Deadline April 30th. 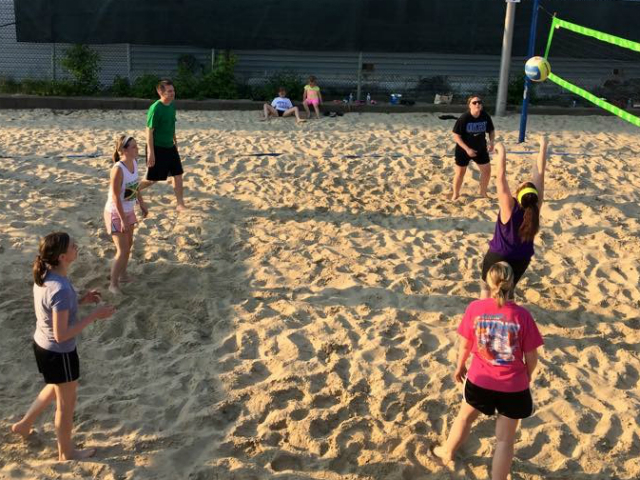 All payments, team rosters, and waivers, MUST be completed prior to your first game in order to play. 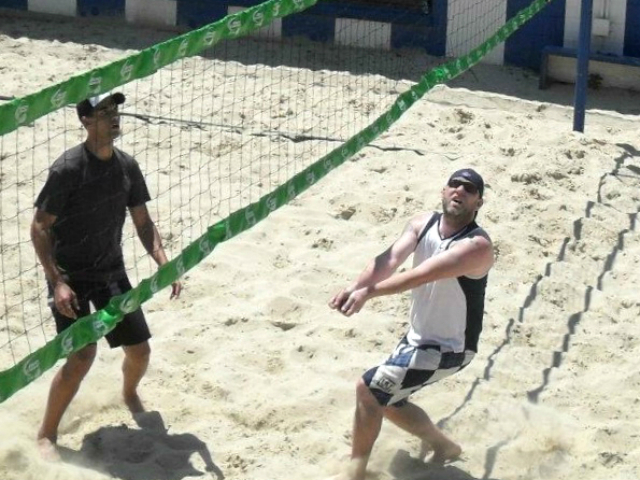 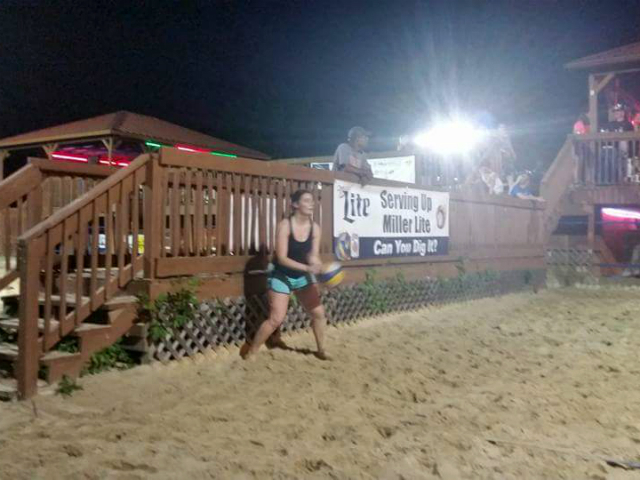 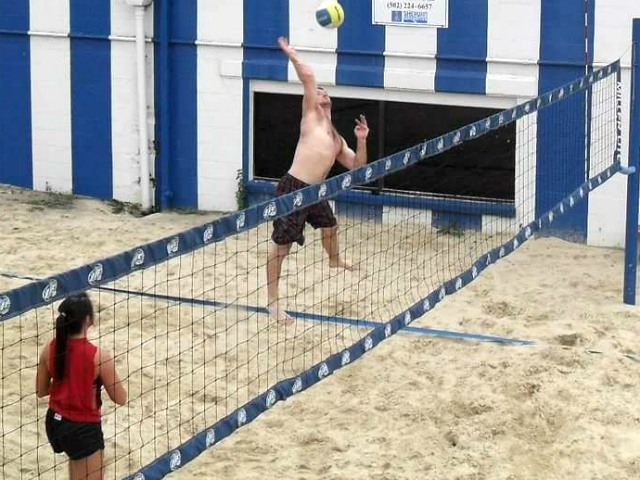 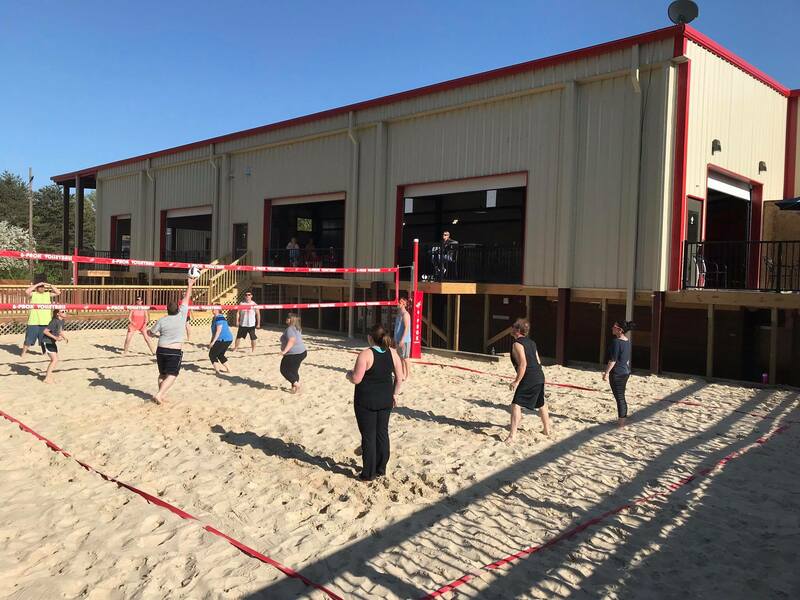 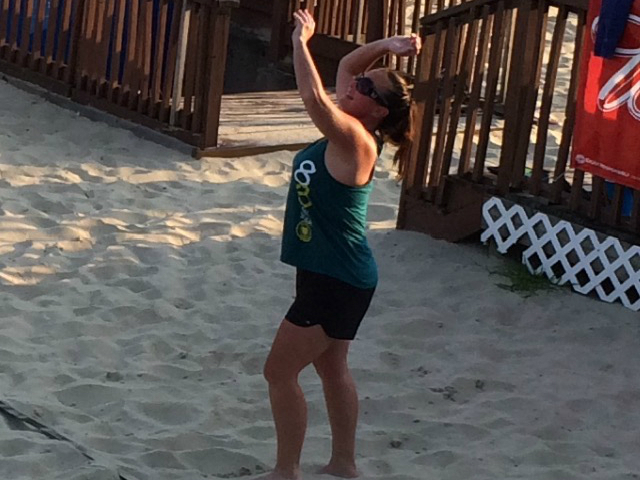 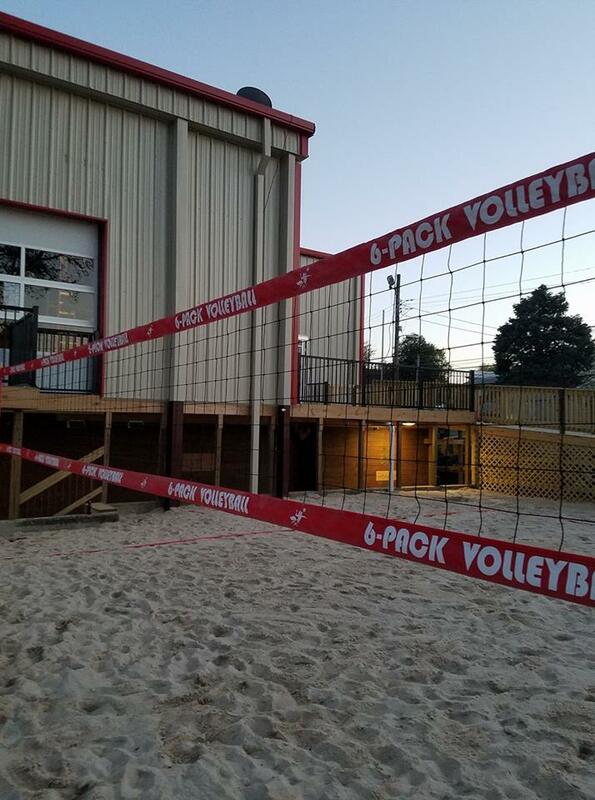 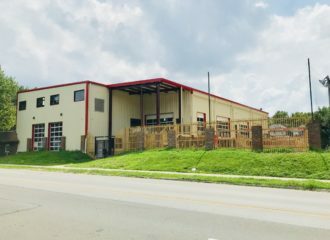 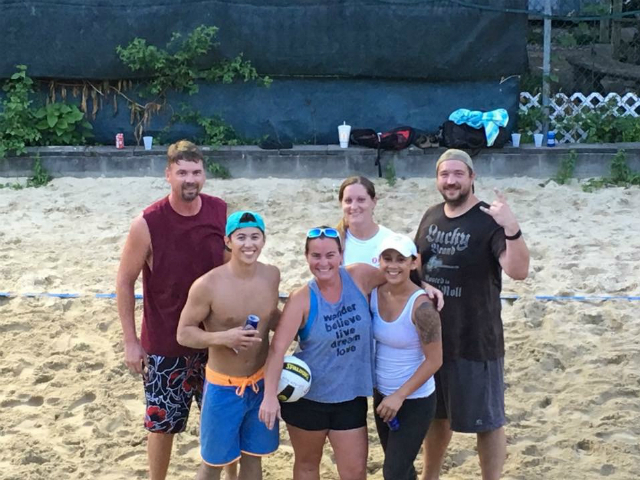 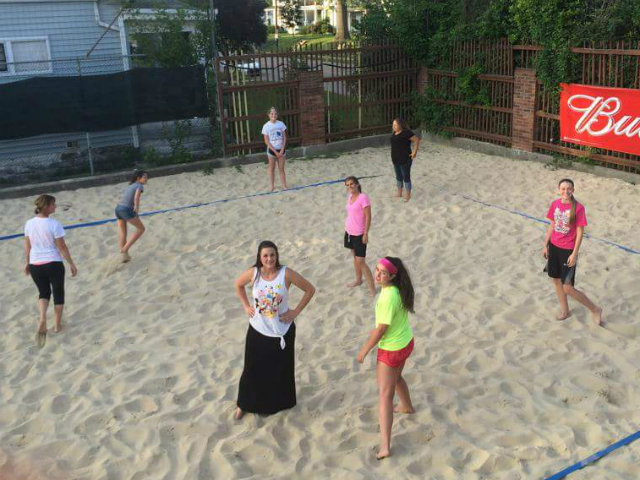 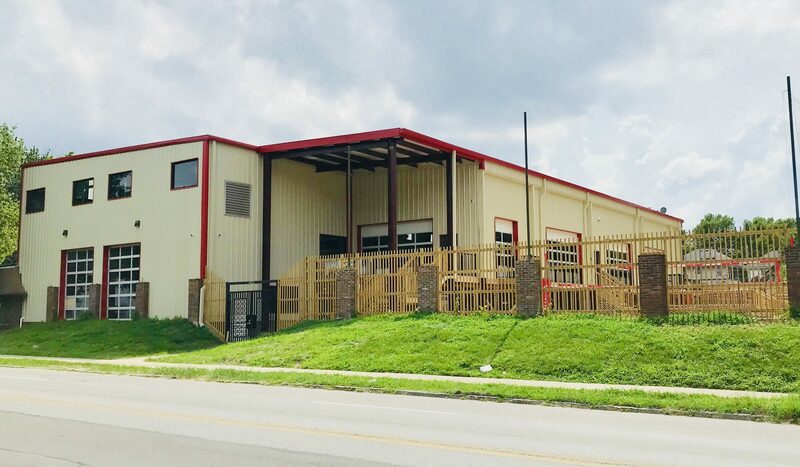 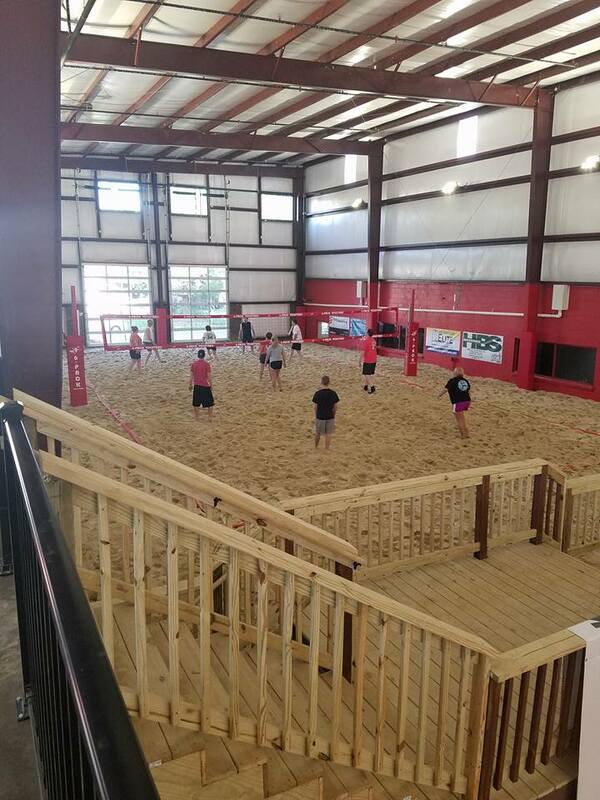 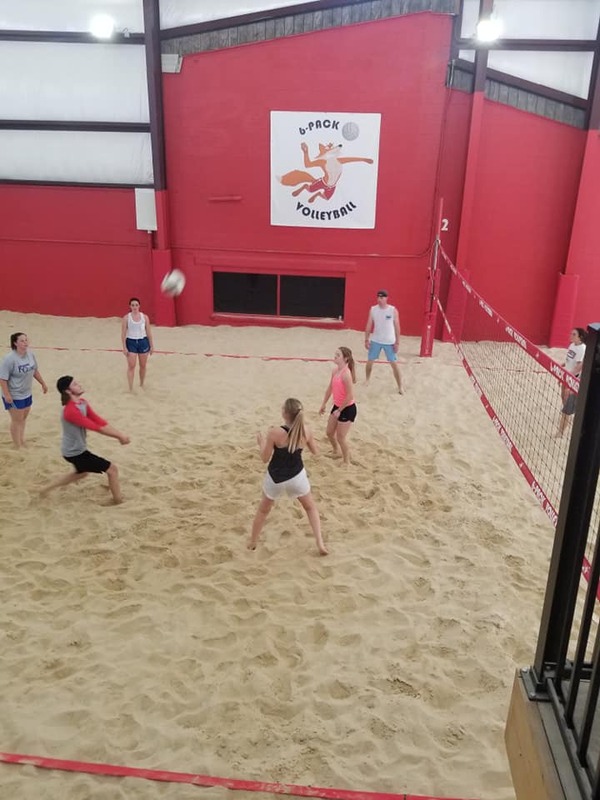 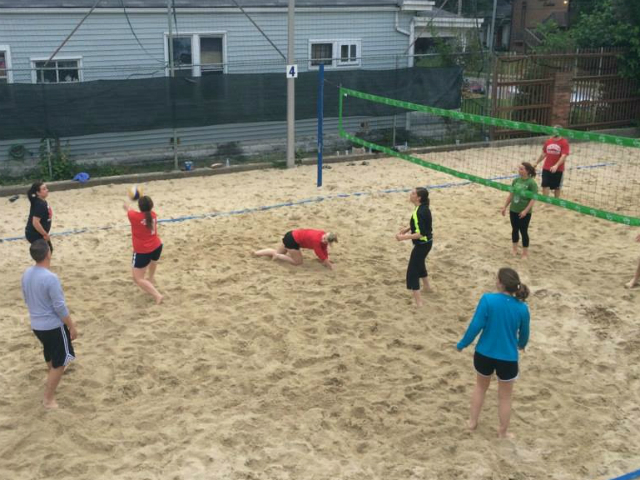 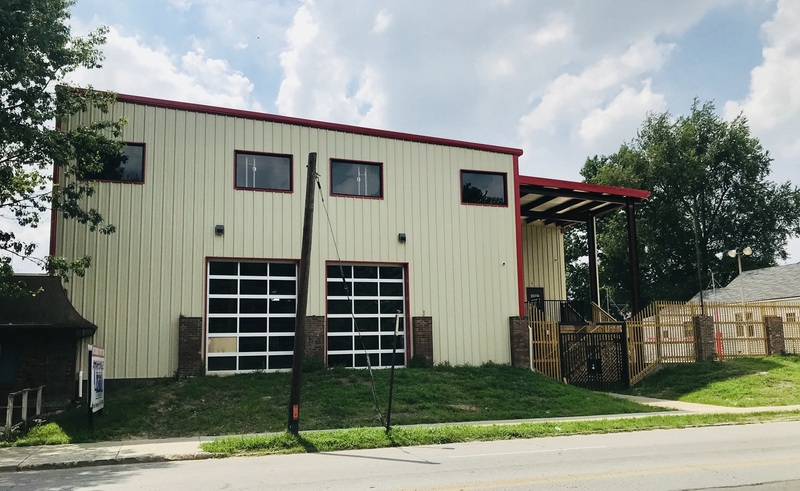 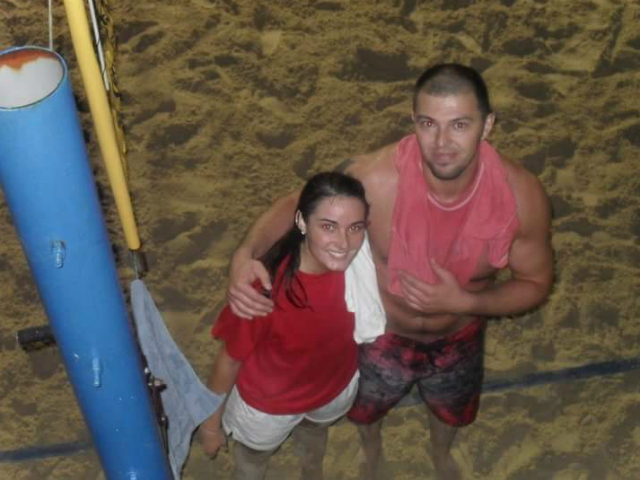 6-Pack Volleyball has Louisville’s only premiere PERMANENT structure for indoor sand volleyball. 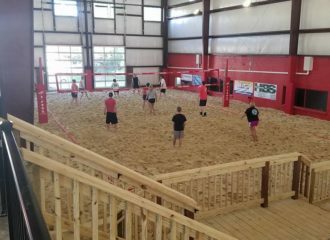 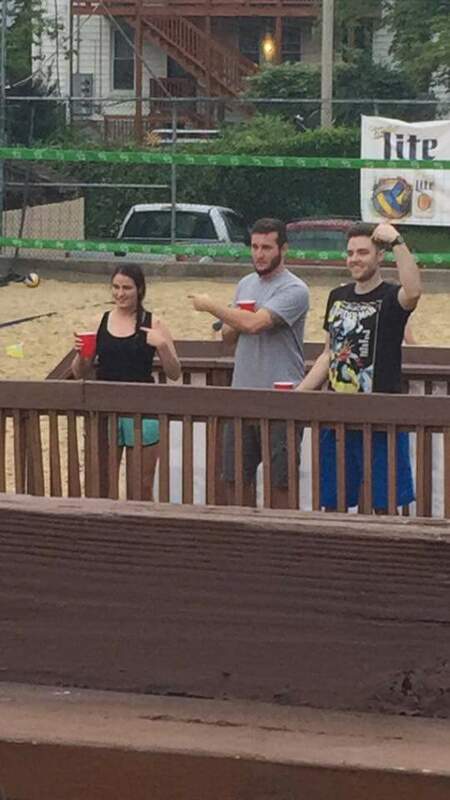 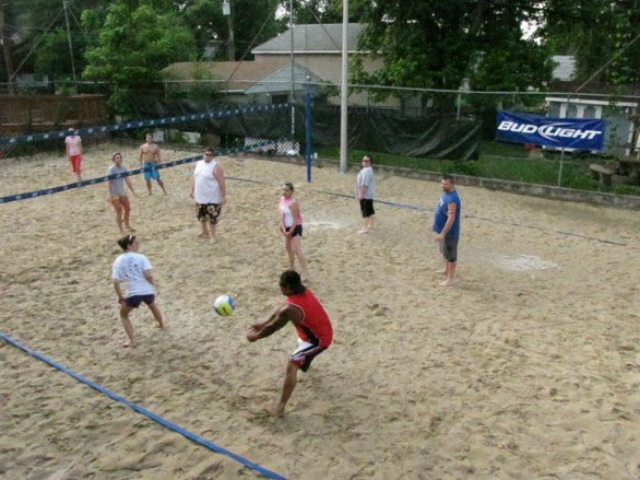 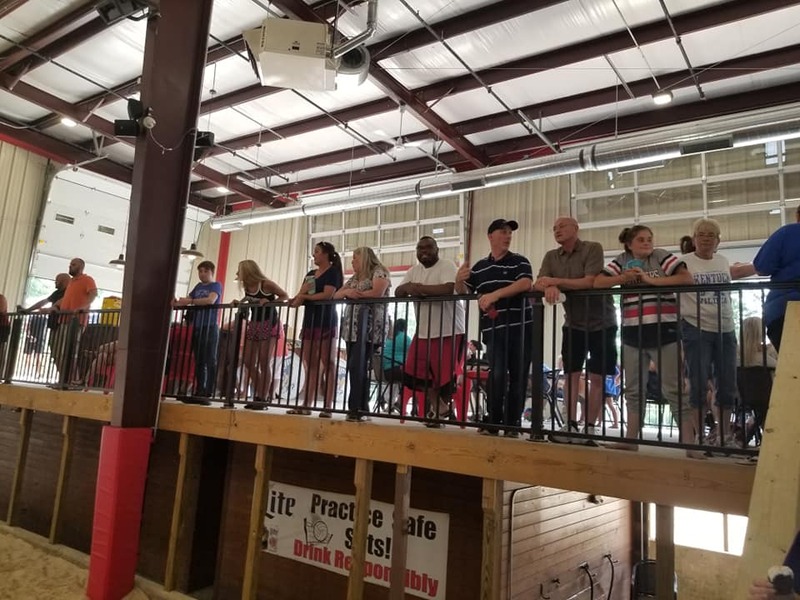 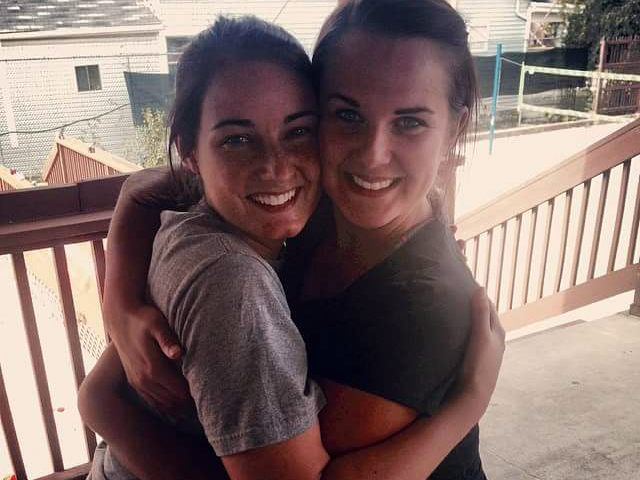 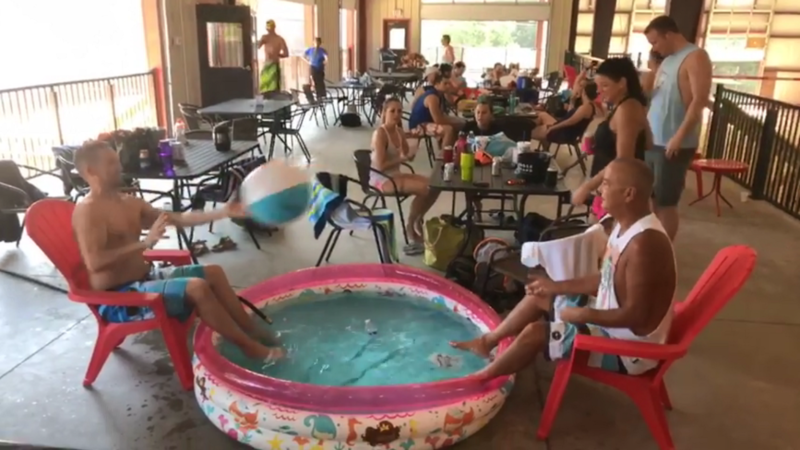 This is coupled with the largest sand volleyball establishment, with 4 SAND COURTS, in the Louisville community. 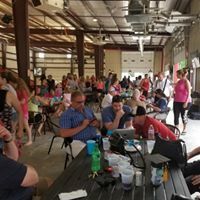 Are you looking to generate more exposure and revenue for your business? 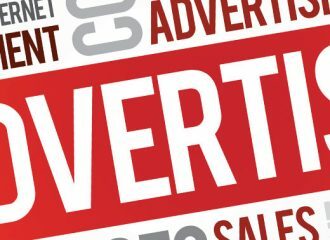 If you answered yes then you may be interested in an advertising opportunity with us.